Snap Inc. is no stranger to augmented reality. In fact, AR has been the Snapchat app‘s most popular feature, as face filters continue to update and change the way we communicate with each other. 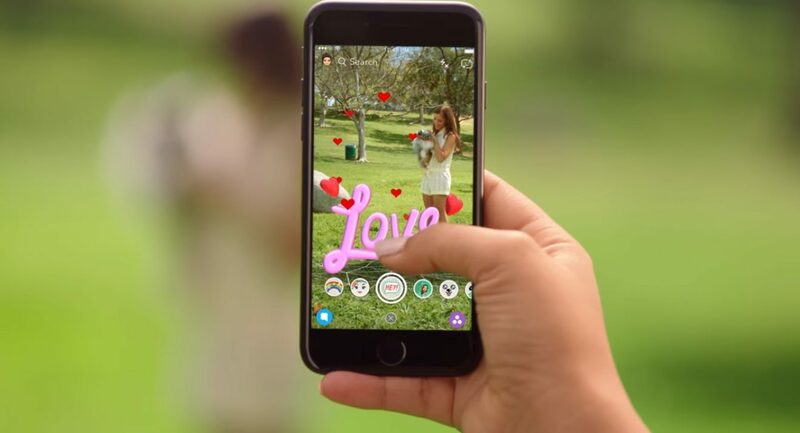 In a new move, Snap Inc. is showing its commitment to improving AR and its real-world integration with its updated world lenses. As announced today, Snapchat is today expanding the capabilities of its widely popular lenses features by bringing them to the whole wide world instead of just our pretty faces. Aptly dubbed as ‘World Lenses,’ the messaging/camera giant is now ready to augment the reality in everyday life by placing 3D objects “around us,” reads a report from The Verge. 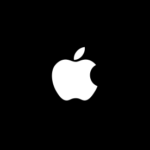 When using the rear camera, you can now tap anywhere on the screen to bring up the World Lenses list at the base of the app, like you would when using the front-facing camera to access face-changing filters. Then you can scroll through a number of world filters that place different 3D objects into your snap frame. Unlike traditional Snapchat filters, the new 3D World Lenses are interactive and spatially-aware, meaning can be anchored in place so that users can explore them from every angle. While the applications, however impressive at this stage, are still a little bare, it’s an intriguing development for augmented reality. Today, Snapchat users can walk through an augmented reality rainbow, but tomorrow, our backyard could be the stage for an epic battle filled with interactive enemies to defeat. A video accompanying the announcement showed users dropping rainbows, text, flowers and other effects into the world and then walking around them.